Summer will arrive early in Dundee this week, with instant ice-cream being made and sampled as part of Dundee Science Centre’s ‘Ice Show’. The team will use an impressive ice-cream experiment to demonstrate the amazing properties of Liquid Nitrogen and its effect on solids, liquids and gases. 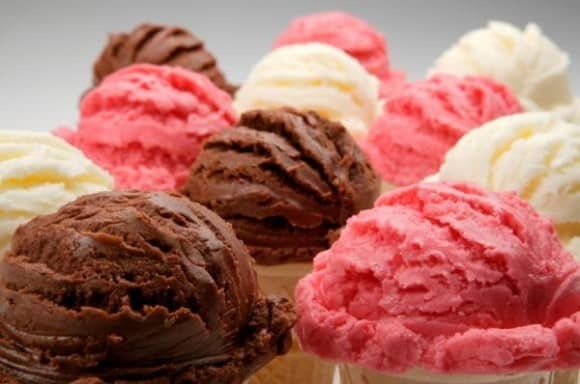 And, as if that isn’t enough, an alternative ice-cream making method will have visitors getting energetic with the help of their ‘ice-cream ball’ and a splendid ‘Shake it to Make it’ experiment – so the results can be tasted and compared. The Ice Show will also demonstrate a range of staggering experiments, with the minus 196°C liquid transforming a banana into a powerful hammer, and making flowers shatter! The show will run regularly throughout the day from Saturday 3rd until Monday 5th May 2014 inclusive, and will be included as part of normal admission. For this weekend only, Dundee Science Centre is also offering Liquid Nitrogen ice-cream as a special free add-on to all party and group bookings.